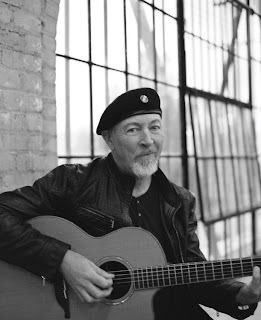 The "Melancholy Galliard" of the 21st Century has to be Richard Thompson. His latest release, Electric (New West, 2013) features the troubadour in great form with songs about love and loss, broken relationships and heartfelt soul-searching. It's a record full of Thompson's first-rate guitar playing and arrangements, but what is most noticeable is the pathos in Thompson's vocals, a subtle device that truly defines his distinct baritone from the rest of the pack. 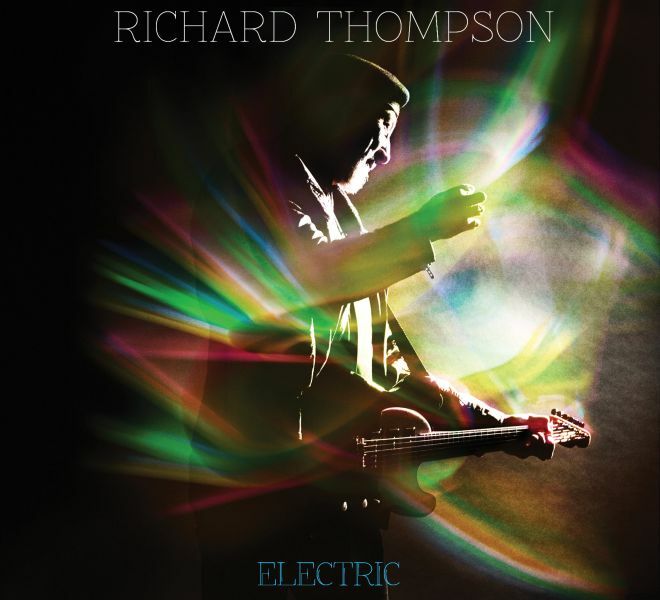 Electric is Thompson's 42nd release in a long career that marks his place in 2013: present but mirroring the past as only he can see it. Perhaps it's because he's never been afraid of expressing himself regardless of age, or because his prolific songwriting is finely tuned, he's never lost touch with his muse. Regardless, this new album finds his songs matching his style, wit and technical skills. It's an excellent album without clutter and that clarity of purpose is the key to the success of Electric. Produced by Buddy Miller, at Miller's house/studio in Nashville, the album features a trio setting (Michael Jerome, drums; Taras Prodaniuk, bass guitar) and this smaller band seems to have lifted Thompson's performance immeasurably. It’s also his touring trio and he specifically wrote the songs on Electric for the band. 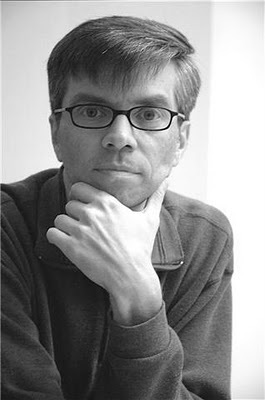 Over the years, Thompson has developed a stylistic, rather than literal, vocabulary. (His songs are deeply rooted in traditional English folk song formats.) Characters spring forth from the imagination (as in "Sally B") and their story, albeit fictional, are closely associated with real people. The rhythm and pulse of the lyrics, with their sway and steady meter, are distinguished by Thompson’s forceful technique on guitar. This is particularly evident on the song, "Stuck on a Tread Mill" with its grinding beat and sophisticated guitar line. You're on the treadmill with Thompson as a sheet metal worker "survives" the economic climate where hard work has little or no payoff. "Good Things Happen to Bad People," which features Thompson's sardonic wit, has a fresh, dynamic sound that highlights Buddy Miller's huge role in the recording. Thompson's ripping guitar solo shears its way through this blues-based track. "Where's Home" is a particularly good, up-tempo country song with a sad lyric juxtaposed against a rather joyful soundtrack. "Straight and Narrow" shows off the Miller/Thompson combination very well, a crisp rock song about a woman with "eyes in the back of her head" and a "heart made of stone." I like the use of Hammond B3 in the rhythm section. I think what genuinely makes this album sound fresh is the Tennessee influence, especially on the closing track, "Saving the Good Stuff For You." Its easy 3/4-time signature backed with sympathetic fiddle by Stuart Duncan, truly makes for a great, unforgettable song and album. 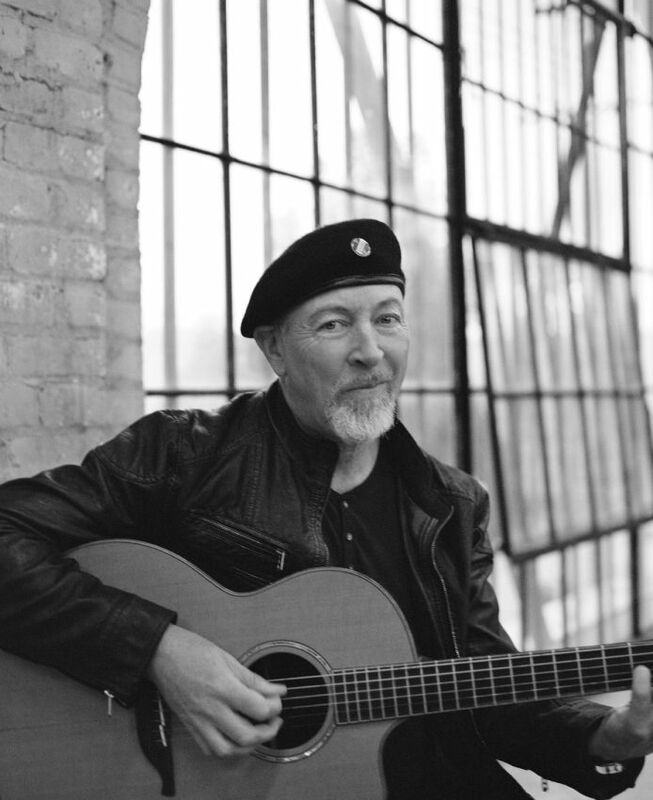 In some ways, Richard Thompson has come full circle on Electric. It's an album worthy of his age, experience and world travel. Not one to let the grass grow under his feet, Thompson is in a very good place musically speaking and this album captures his confidence, wisdom and pathos beautifully. He’s constantly challenging himself and his audience. That's one of the very reasons why he’s always been so good. Thompson is on tour this year with Emmylou Harris and Rodney Crowell, part of an exceptional double-bill.